A leading charity has warned that disabled people may struggle to live independently, after the High Court upheld a Government decision to close a fund which tens of thousands rely on. “Taking ILF from disabled people is particularly shameful Tory cut.” Frances Ryan wrote on the Twitter. Wheelchair user John Kelly, 45, from Wimbledon, south-west London, who was at court today, said he was “gutted” by the decision. The ILF will close on 30 June 2015, and it remains committed to supporting its users between now and that day. The UK government has become the first country to face a high-level inquiry by a United Nations committee, as a result of “grave or systemic violations” of the rights of disabled people. The committee’s investigations are conducted confidentially, so the committee on the Rights of Persona with Disabilities (CRPD)—which is carrying out the inquiry—has refused to confirm or deny that the UK is being investigated. European Commission figures released yesterday revealed that Britain spends less than the European average on supporting disabled people. “Where the issue has been raised and the government did not really make effective actions to fix the situation… it is a very high threshold thing, the violations should really be grave and very systemic.” The former CRPD member professor Cabor Gombos said. 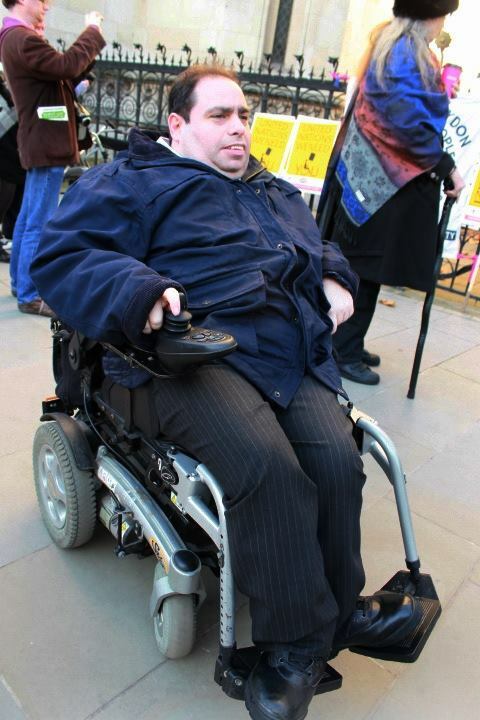 On July, a report published by the Just Fair Coalition, named Dignity and Opportunity for All: Securing the Rights of Disabled People in the Austerity Era—suggested that the UK had gone from being an international leader in disability rights to risking becoming a “systematic violator of these same rights”. The Independent Living Fund (ILF) provides money to help disabled people live an independent life in the community rather than in residential care. The government announced the decision to close the fund, based on new equalities analysis by the Department for Work and Pensions. It said the ILF budget would transfer to local authorities to ensure disabled people get the support. However, Richard Hawkes, chief executive of Scope, warned there is no guarantee that the money would be spent by the local authorities on the disabled people who had previously benefited form the ILF, as it is not ring-fenced.